We’re becoming increasingly used to the internet providing us with price comparisons and cheap shopping deals. So, can you use this to buy Delica beads at a low price? I’m not aware of a price comparison site for beads. (And I’m not going to be setting one up!). So, yes, you certainly can compare prices to find the best deal. But you’re going to have to do this for yourself. Now, the first thing to do is find shops that sell Delicas. You probably already have some favourites. But you may also be questioning whether there are others out there that you don’t know about. Since there are hundreds, probably thousands, of shops selling Delica beads, you probably don’t know all of them. So, that’s one of the reasons I started the beading directory. I’m gradually building a list of bead shops around the world. So, if you want to start by finding shops that sell Delicas, then the beading directory isn’t a bad place to begin. You can use the search function and search on ‘Delicas’ and also on ‘Delica Beads’. That should bring up shops to investigate. Step 2: make sure you’re not ‘comparing apples with pears’! Now you’ve got some prices to compare. 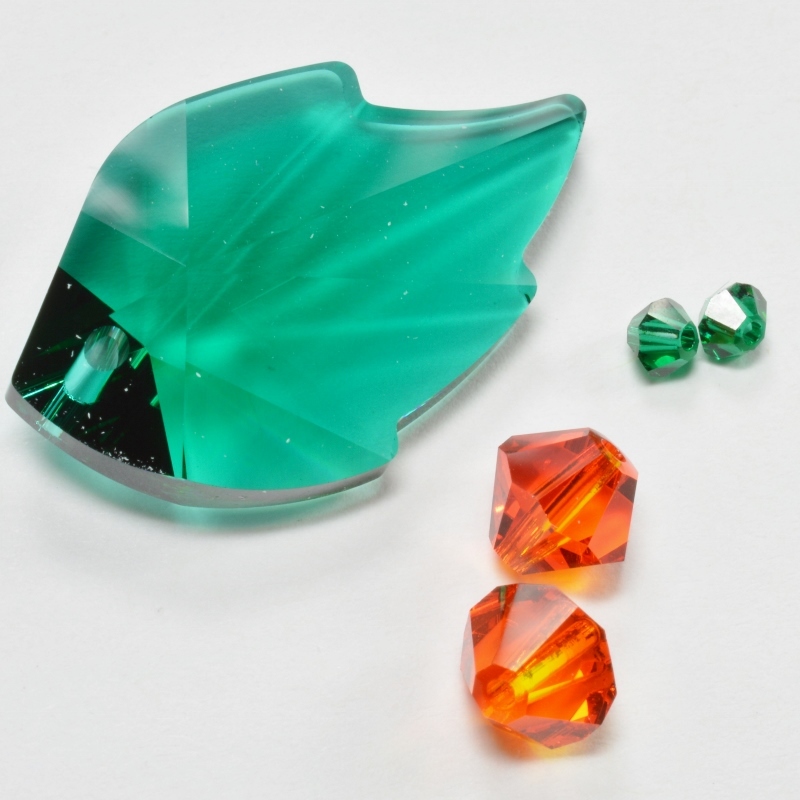 But a lot of people make a common mistake when they buy Delica beads. What is that mistake? Forgetting to look at the quantity they are buying! So, you might find a shop that is selling tubes or bags of Delicas for £1. Your first instinct would be that this is some kind of wondrous miracle. You may be used to paying more like £3-£5 for a tube. So, you’re going to dive in and grab as many bags as you can. But hold your horses! How many beads are you going to be buying? If you’re buying 1g of Delicas for £1, but your normal £5 tube contains 7.2g, then that £1 isn’t actually a bargain at all. So, don’t be fooled by that classic retail trick. (You know the one…lower the quantity being sold, but keep the price the same, while all other retailers are increasing their price, but keeping the quantity the same). When you’re making price comparisons, make sure you’re comparing like with like. And, on that note, make sure you are comparing the same colour of Delica. Those of you who buy Delica beads regularly will know that different colours usually cost different amounts. This reflects the complexity of manufacturing for some colours. So, if you are going to compare two shops, make sure you compare the same colour as well as checking the quantity. 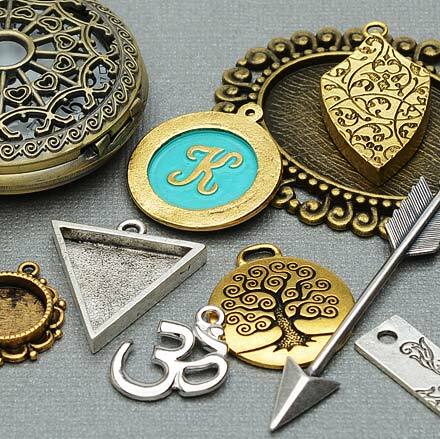 Should you buy Delica beads at the lowest price? Now, I know we all have a limited income. We all need to make our money stretch as far as possible. So, it seems logical to shop around for the lowest prices when we need to feed our beading addiction! I’m not saying there is anything wrong with that at all. After all, Delica beads are Delica beads. So, the only way shops can compete and differentiate themselves from one another is by competing on price, right? Well, maybe not. Miyuki now manufactures literally thousands of Delica colours. And they are still introducing new colours. So, there is no way that one single shop can stock everything. So, you may find some shops only stock certain colours. My first point here is that if you need a specific colour, you may not have the luxury of comparing price! My second point is that competing on price is not always good for the beading industry as a whole. You’ve probably noticed that a lot of local bead stores are closing. Some are closing completely. Some are just moving their business online. This reflects price pressure, among other things. It’s really expensive to keep a retail premises open. So, that means larger overheads which reduce the business’ ability to cut their prices. Online-only stores have more flexibility with their profit margins. So, yes, they may be able to shave 5p off the price of a tube of delicas. Yes, that may get them tons of extra customers. But what then happens to your local bead store? Now, there’s no right or wrong answer to this question. But let me throw it out there… Does it pay, in the long run, to choose where you buy Delica beads based on the cheapest price? What will this do to your local bead store? How will this affect the range of colours that a shop is able to offer? 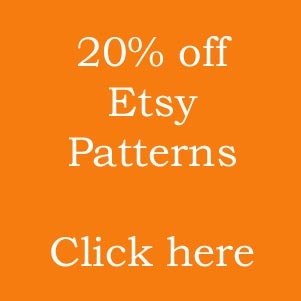 Let’s forget the price for a moment and just talk about how you can find places to buy Delica beads. 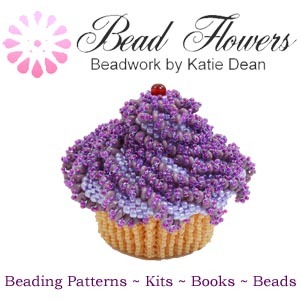 I’ve already mentioned the beading directory. As I write this post, it is in an embryonic state. So, it’s going to take a little time to add more shops. Which means you should keep coming back regularly to find new places. 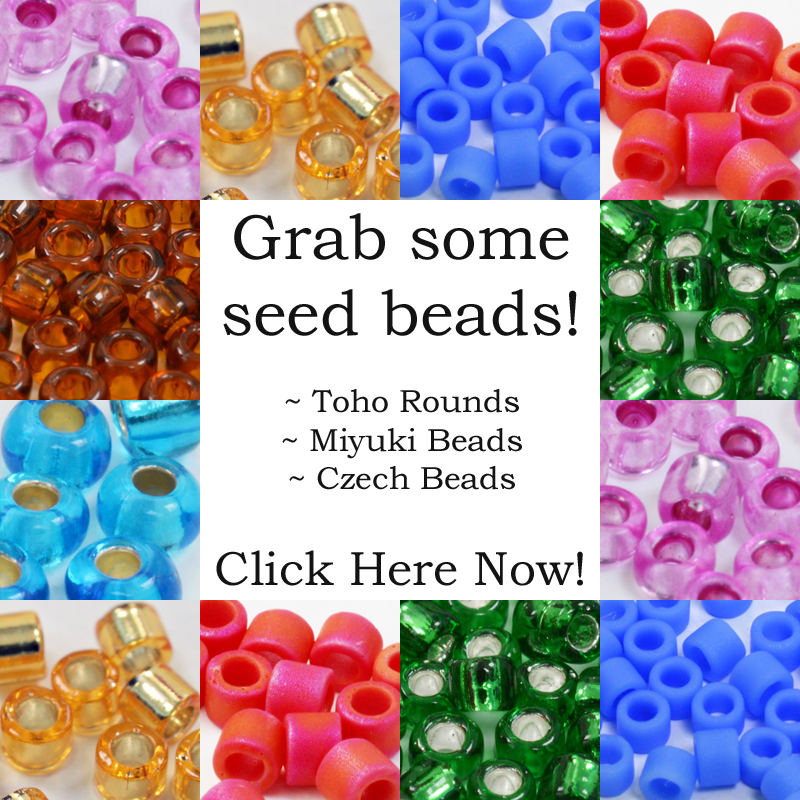 You can of course, use internet search engines to find places to buy Delica beads. Bear in mind, the results that they return may be based on shops who pay to advertise. Or, they may be based on the shops whose websites are most commonly used. So, this doesn’t always mean the ‘best’ shops in terms of customer service, range of colours, price etc. Now, you can get more specific by including a colour code in your search term. So, for example, you might search: ‘buy delica beads DB0625 USA’. Hopefully this will bring up actual colour code matches (not guaranteed though!) and also prioritise sites in the US. But if you’ve tried this method, you’ll know it’s not failsafe! Thirdly, why not try asking for advice? Beading groups and beading friends are great sources for recommendations. We have such a strong community in the beading world that any shop who offers something special will probably get talked about! Whether you’re new to beading, or more experienced, it’s always worth checking out new bead shops. So, you can use the beading directory, try search engines, or try asking around beading friends, to find these. Once you’ve found some shops that sell Delicas, you might want to compare prices. But if you are doing that, take care that you compare like with like, ie same colour, same quantity. Then, don’t be led into thinking price is the be-all and end-all. Remember the bigger picture. Local bead shops need support if you want to have the option of buying beads in person! So, I’m sorry if this isn’t the simple answer to that question. But if I do find or hear of a delica beads price comparison site, I’ll be sure to let you all know! In the mean time, I hope this has helped with some useful information. Maybe even provoked some thought. And remember, if you have more burning questions about beads and beading, you can join this free group and start to find the answers you want!